Learn best practices from your continuity professional peers. Find out how industry experts plan for hurricane season. Easy tips for being better prepared before, during and after dangerous storms. Winning submissions from our 2018 Hurricane Preparedness Contest. 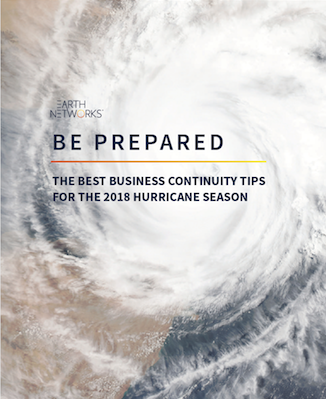 How Earth Networks streamlines business continuity planning for all types of severe weather.